Internships have become a prerequisite to landing a good job after graduation, especially in Malta where “ghal kul ghadma hawn mitt kelb” as the saying goes, (literally translated to there are a hundred dogs competing for every bone). Whereas students used to take on catering jobs on the side to support themselves through University or other vocational colleges, they are now making wiser decisions in order to start building a career, even when they are still “Freshers”. In fact, student organisations urge undergraduates to get at least two internships or career experiences during their University years. The University of Malta is on the same wavelength, thankfully. Students within the Faculty of Media and Knowledge Sciences (MAKS) are invited to participate in a Practicum, where 4 ECTS are exchanged for a 40-hour work experience in the field of study. That is where Karl Sciberras came in. He sent in a formal proposal to the Concept Stadium, approved by the University Head of Department, and we found the perfect fit for him in our team. To be quite frank, Karl has a multitude of skills: he’s a brilliant Graphic Designer, a super cool Photographer and a great Content Writer. He helped us in projects with event photography and editing, web content writing and product photoshoots, amongst others. 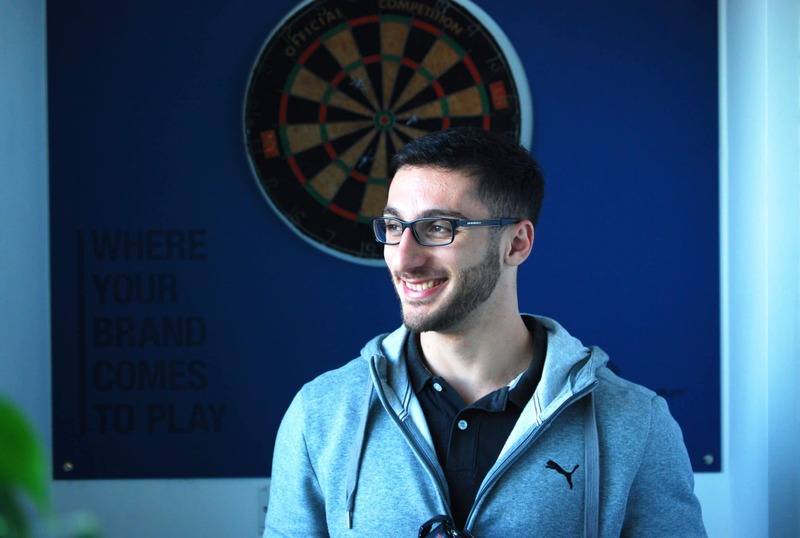 “I found my internship at the Concept Stadium to be a great learning experience. There is a warm and friendly atmosphere which makes it easy to work as a team. One thing that left its mark the minute I entered the office was how fast-paced the working environment is. That really made me understand the value of time. All in all, it was a very valuable experience and I learnt a lot of things which I was not expecting to. I would recommend it to anyone who wants to get a real taste of what it’s like to work in the industry”. We wish you all the best, Karl. If you are a student and want to see what it’s really like to work in the creative industry, contact us.